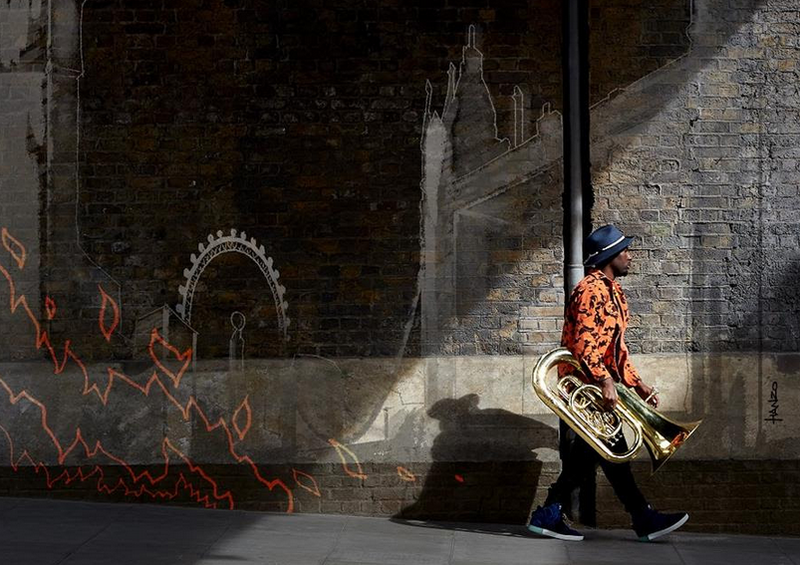 Theon Cross is a key component of London's jazz community. As a musician, collaborator, songwriter, and band leader, he's worked tirelessly to pursue a single-minded, yet completely open, musical vision. New album 'Fyah' is the first under his own name, and it finds Theon working alongside some of the foremost names in UK jazz. Out shortly, the latest preview from the record is storming new cut 'Activate', matching new interpretations of club sounds to his own post-bop approach. A compelling, stripped down return, the explosive saxophone comes courtesy of Nubya Garcia while those drum rolls are the product of Moses Boyd. Completely essential, you can check out 'Activate' below. 'Fyah' will be released on February 15th.